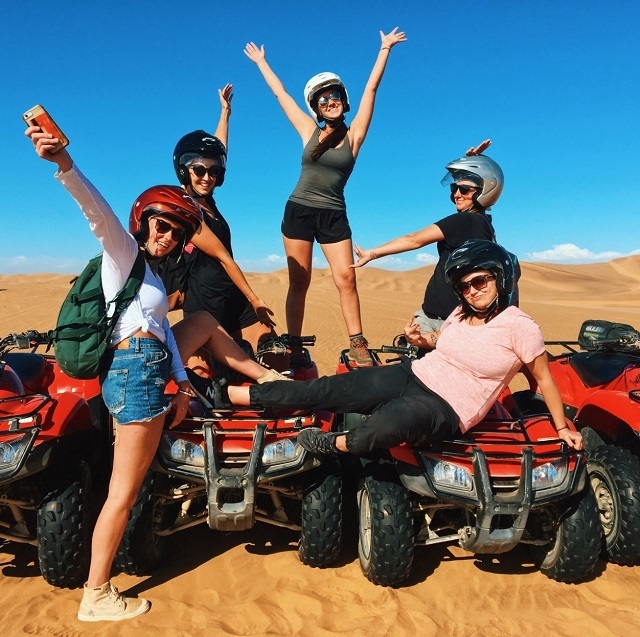 Lauren Detweiler is a freelance marketing consultant and travel blogger that joined our 11 day – Cape Desert Safari tour between Windhoek, Namibia and Cape Town, South Africa in April 2018. Read about her journey through the remote country of Namibia – a place with few tourists, stunning views, and endless adventure opportunities. From safaris in lush green wildlife conservation areas to sand boarding in the blisteringly hot Namib Desert to sleeping under the stars in Spitzkoppe, Namibia truly has something for everyone. What are you waiting for? Follow the story of her adventures here.